The Sorrento Bar Stool was inspired by the peninsula city of Sorrento, "The Land of the Sirens" and designed by Fredric Doughty. 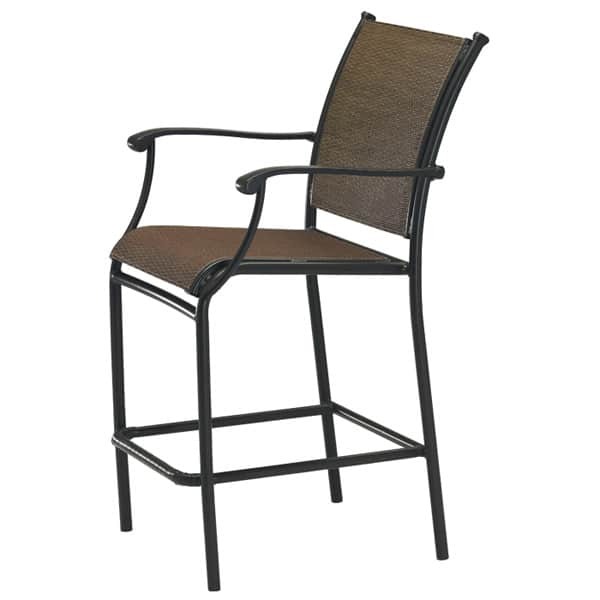 Tropitone Outdoor Furniture, like this bar stool, is perfect by the pool, on the patio, or with an outdoor bar. 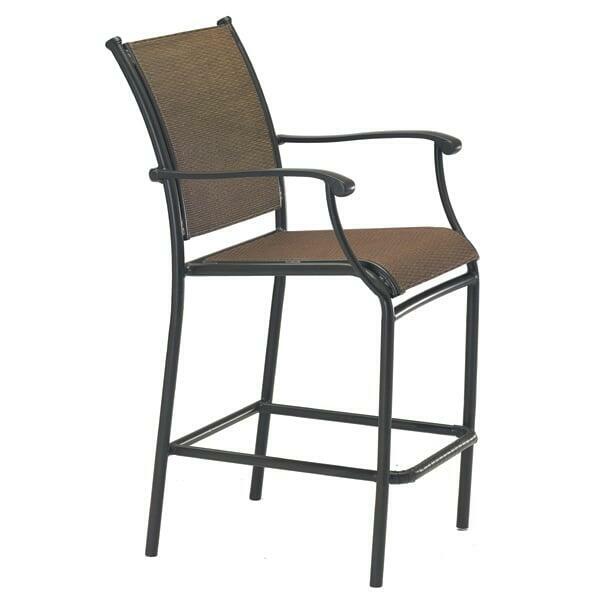 When it comes to outdoor patio bar stools, there is simply nothing better than Tropitone. Resort style furniture made to commercial standards, with unique designs and sophisticated styling. The engineering that goes behind the construction of these upscale bar stools will ensure that they will stand up to the elements, heavy use and the test of time. No outdoor entertaining area is complete without bar stools to complement the decor. When you choose Tropitone, you have chosen the best. Don't you deserve it?